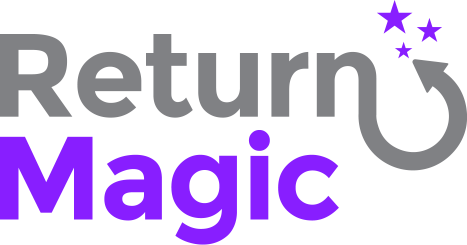 Using Return Magic, you can fully customize your customers' return experience. This is why you can choose to send return labels or not to your customers. Putting in place and promoting an easy return experience is a good tool to increase conversion. However, if your business does not want to offer return labels to your customers, then you can set this in your Rules. Click on "Edit" next to your return options, and select the "No Label" option under Logistic.